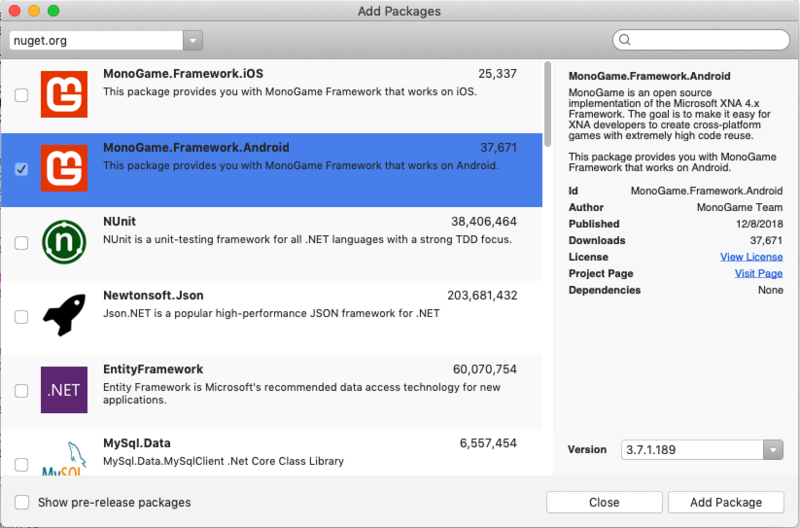 I recently read an article on the mono project's blog about the “Wordament” game developed by a Microsoft team, and how they used Xamarin to ship the mobile app to Android and iOS platforms, with the code that is 80% shared. 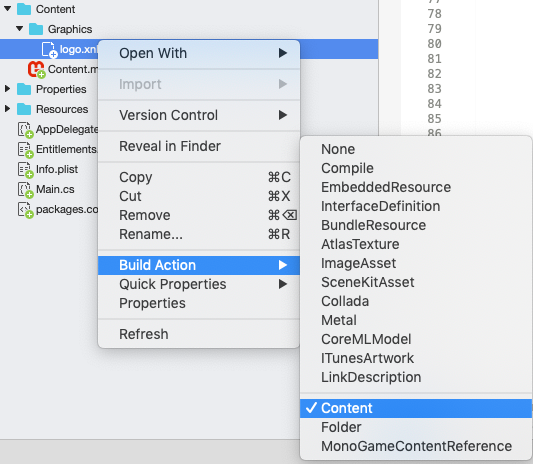 Wordament can be compared to any common application: it is made with common controls as buttons, displays a lot of text, etc. But most of the mobile games do not look like this. Most of the games make large use of image drawings, musics, sounds and 3D, etc. 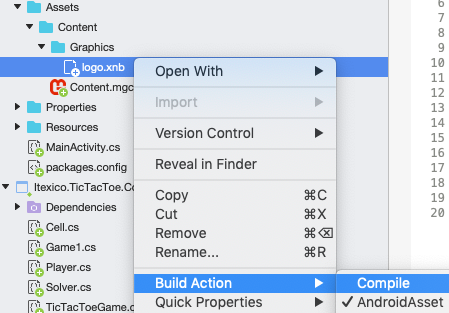 In this article, we will see how it is possible to write traditional games using Xamarin, and with levels up to 90% of the shared code base, by developing a simple tic tac toe mobile game. Microsoft first released the XNA framework  in December 2007, which gives developers the possibility to make games targeting both PC and XBOX 360. This framework has seen a lot of improvements and new features and final version was released on 31 January 2013. 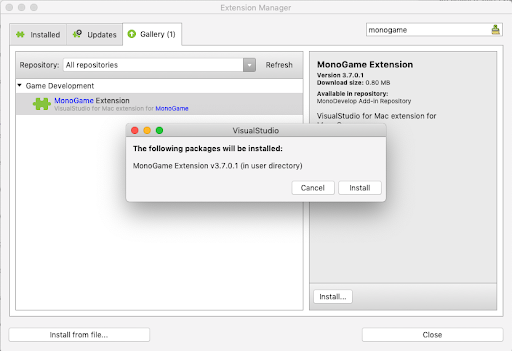 Meanwhile, the Monogame  project appeared to port XNA framework to the Mono framework. 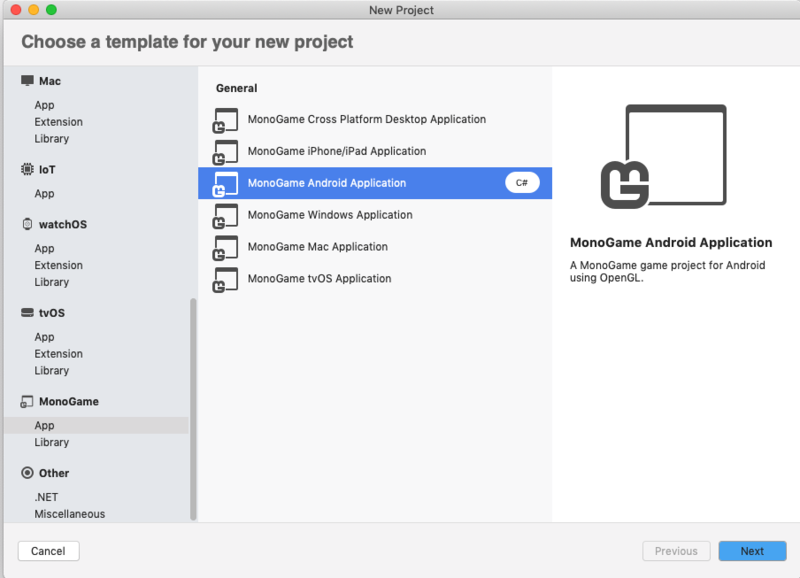 This open source project is actively maintained, and is compatible with Xamarin, allowing developers to target a large amount of systems, including Windows, Linux, IOS, Android, Ouya  consoles, and many more. 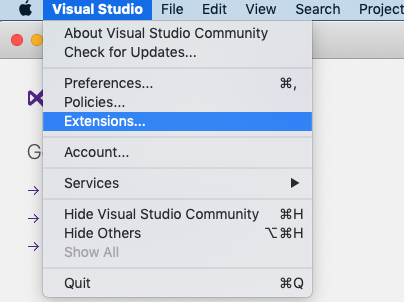 2 - .Net library which can be referenced within our specifics platform projects. 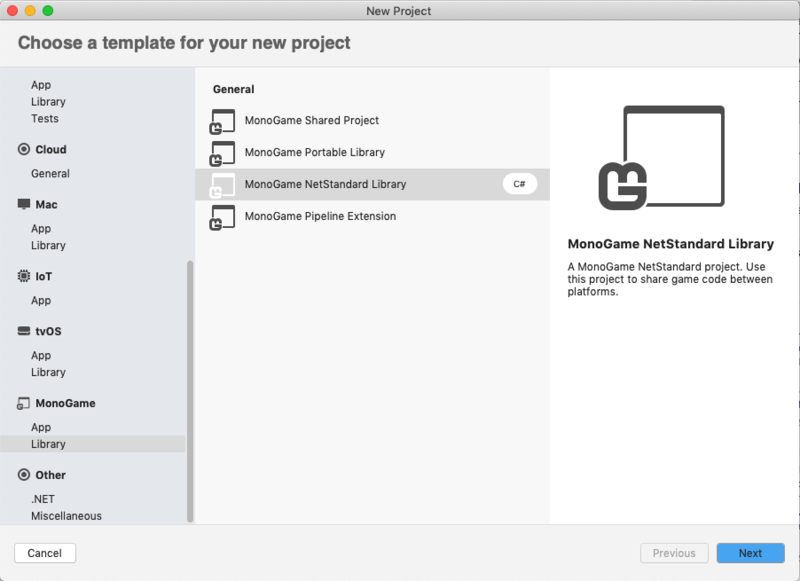 After installing the templates, we’re going to create the 3 projects for the shared code and the specific platform. 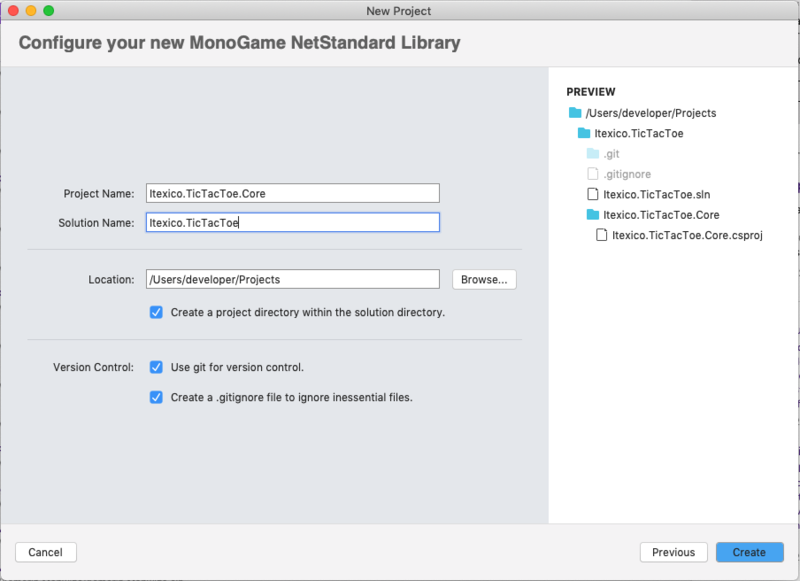 For the Android and iOS project, we’re going to select the correct template and NuGet Package. We’re going to use this as our token for the players. 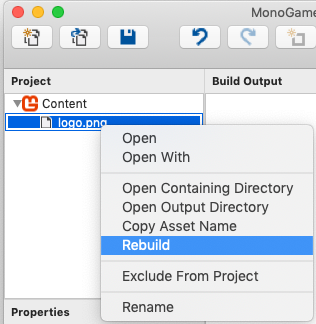 Create a new folder ““Graphics”, then open the MonoGame Pipeline tool or install from here. 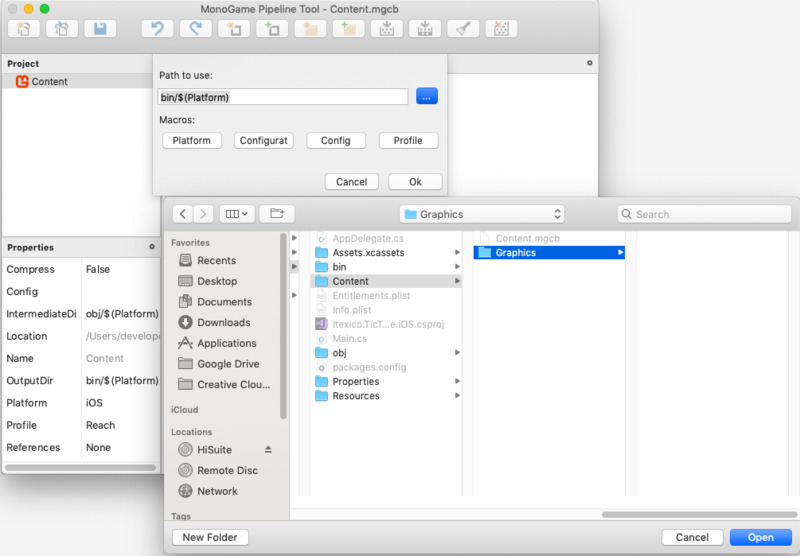 After setup all our game resources we’re going to write some code for each platform and must ship with a Game1.cs file, which will init the specific parts for the device (graphics, sounds, etc…), and delegate all the logic to our PCL project. We will use the initialize methods to instantiate our TicTacToeGame class from our core library and initialize it with the screen dimensions so we can scale and locate our images on the screen whatever the resolution of our device is. Now it is time to write our game logic inside the Portable Class Library. A Tic Tac Toe game consists of a 3x3 board, in which a player makes move. The first one to make a row of 3 moves to win. Our library will have a TicTacToeGame class which will encapsulate our Cells objects, and a Solver class to determine if someone has won the game. Our Cells will have a position on the screen, a position on the board game, and a player move which can be a cross, circle, or nothing. We are now ready to test our tic tac toe!